Adult male. 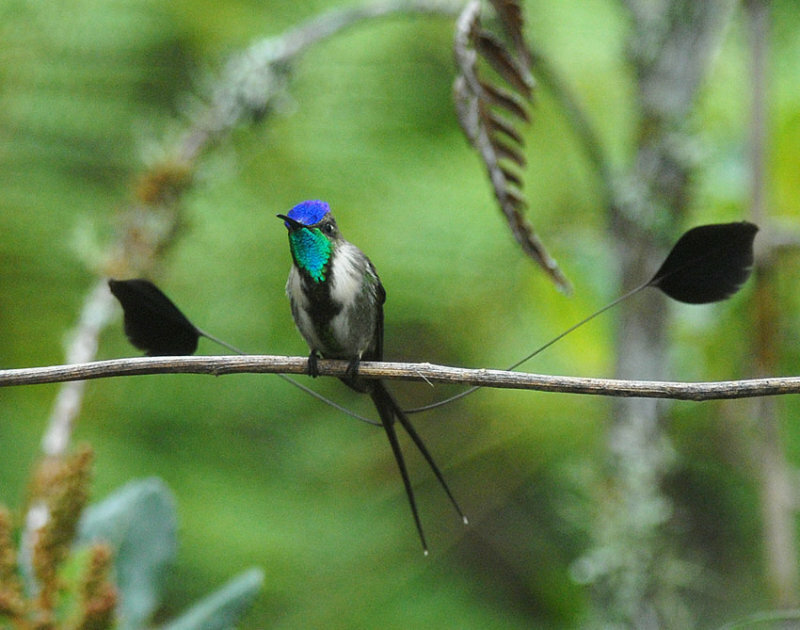 Peruvian endemic and the most spectacular bird in Peru! Wow.What a great shot and you got the tail to boot!